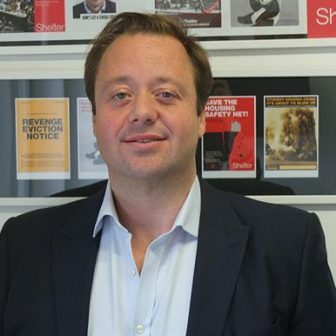 Greg Beales joined homelessness charity Shelter as Director of Communications, Policy & Campaigns in 2017 and recently published the Social Housing Commission following the Grenfell tragedy. Most recently he worked as a Senior Director at multinational advertising agency WPP, prior to which he was Executive Director at the Labour Party. He also acted as Campaigns Director of Strategy and the keeper of party polling for Ed Miliband.